Accountants are not known for their media savviness and regulators are perhaps even worse. Much of the information that has come across my desk during my working life is commercially sensitive and, where that is the case, my lips are sealed. Nevertheless I fully accept that communication is vital. CICRA is an integral part of island life ensuring markets work better for consumers by promoting fair competition and a greater level of quality and choice. There is little point in doing that if no one knows about it! Getting comfortable with communication took time for me. So how have I gone about it? I recognised that a team with complementary skills would become greater than the sum of the parts. Finding the right team members is key both inside and outside the organisation. Cue: Orchard PR – they’re mad (they have fake grass in their office), they push me outside my comfort zone (I would never have tweeted and as for blogging well…); they challenge me to consider the communication objectives at the outset. Regulators and accountants are natural control freaks and, in one sense, communicating externally means relinquishing control. Where I may once have instinctively wanted to pull up the drawbridge I now recognise that by avoiding jargon, communicating with clarity and engaging with consumers and business sectors in the right way can build understanding and advocacy of what are, sometimes, complex issues. Control for us has meant embracing digital. CICRA decided to launch a blog earlier this year and it has become a primary source for disseminating our information alongside Facebook and Twitter with a website revamp on the way to further this aim. Communication is a lynchpin in ensuring our stakeholders know what we are doing and appreciate our value. 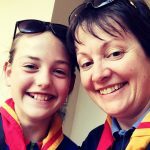 I have taken this enthusiasm for communication into my volunteering with Girl Guiding Jersey, to ensure the best possible experience for my girls. Louise Read is the Director at Channel Islands Competition and Regulatory Authorities. 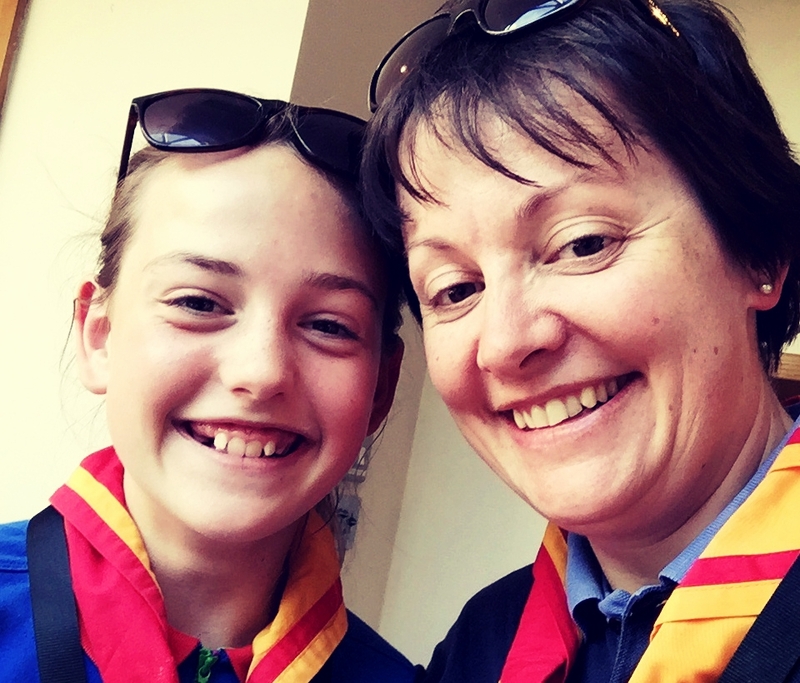 Louise’s chosen charity is Girl Guides Jersey, this charity helps to build girls confidence, raise their aspirations, gain valuable life skills and make a difference to their lives and communities.